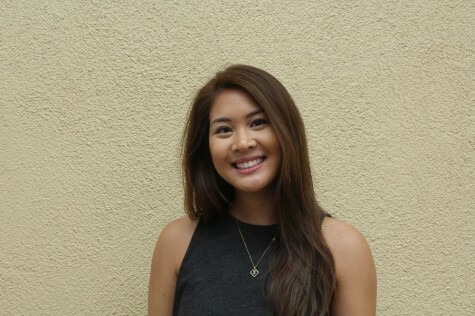 Alyssa is interested in the field of Communications and Public Relations. She is a staff writer for Scot Scoop and The Highlander newspaper. She plays for Carlmont High School's varsity volleyball team. Her hobbies outside of school include playing club volleyball, reading magazines, listening to music, and socializing.